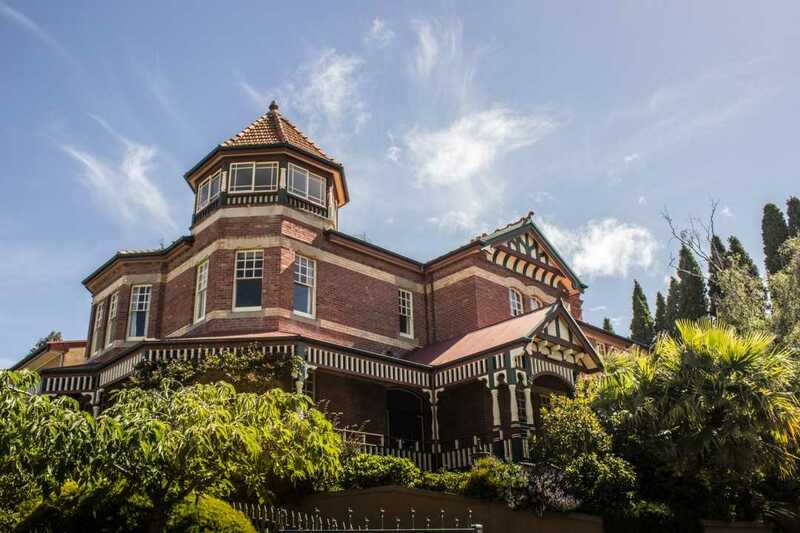 Werndee is a magnificent Federation mansion built in 1903. 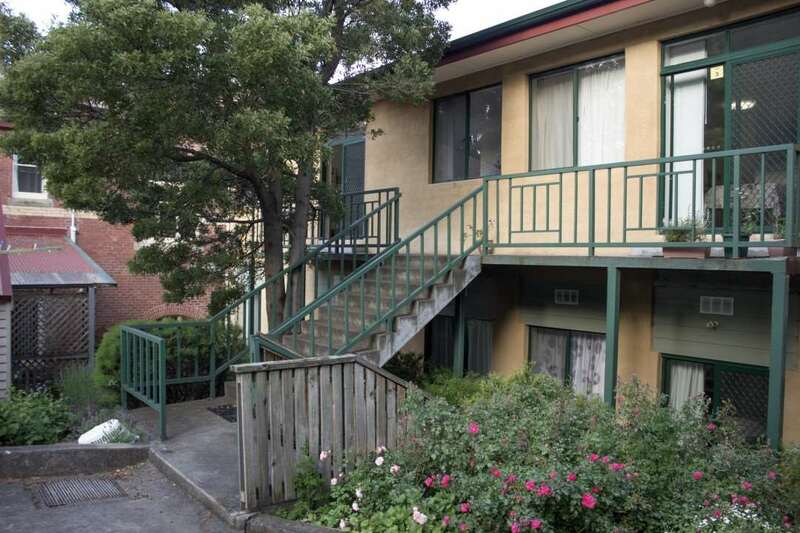 The spacious, modern 2 bedroom Auvergne apartments, available for lease. WREN is a 100+ year old character cottage. 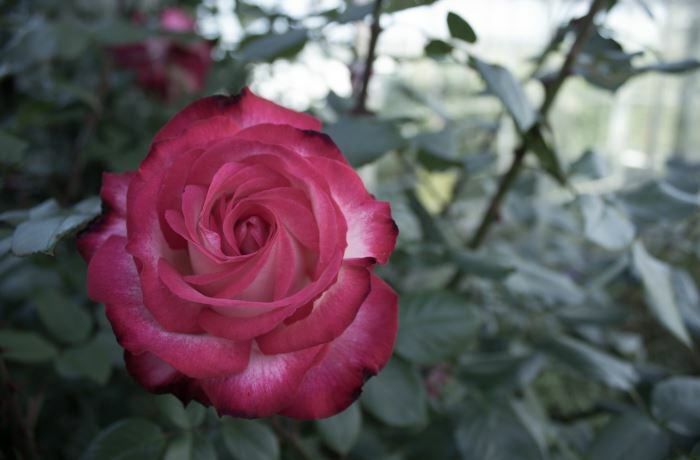 The cottages and apartments are surrounded by our peaceful gardens. Our newest quiet and secluded outdoor sitting area. 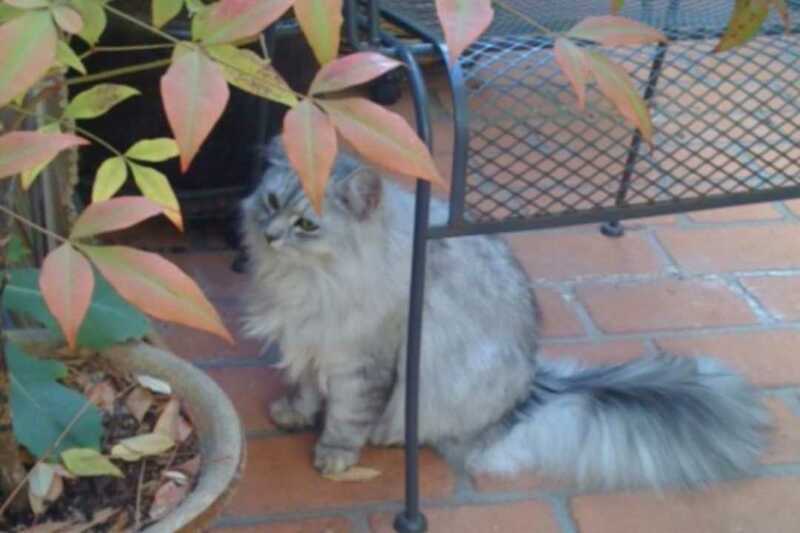 Anushka – The Werndee Cat. 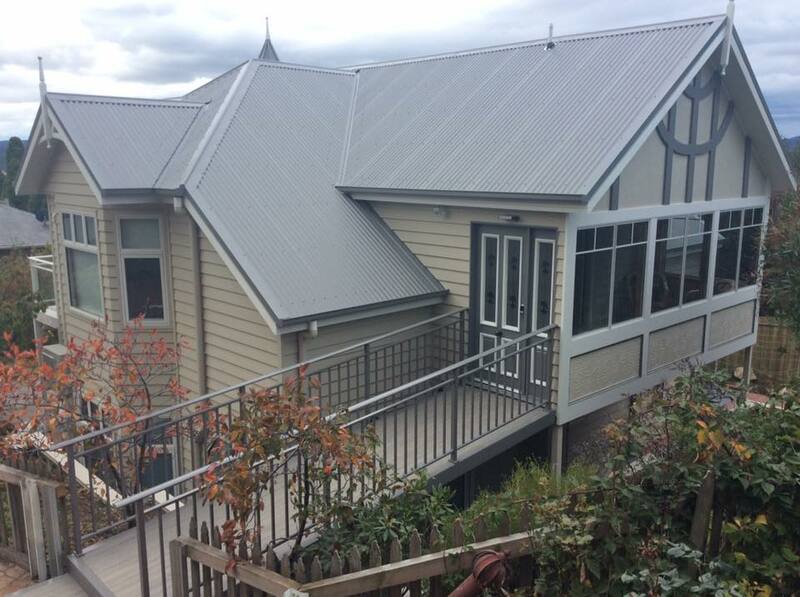 Werndee offers affordable modern and heritage accommodation located in Hobart, Tasmania, 5 minutes from the CBD. 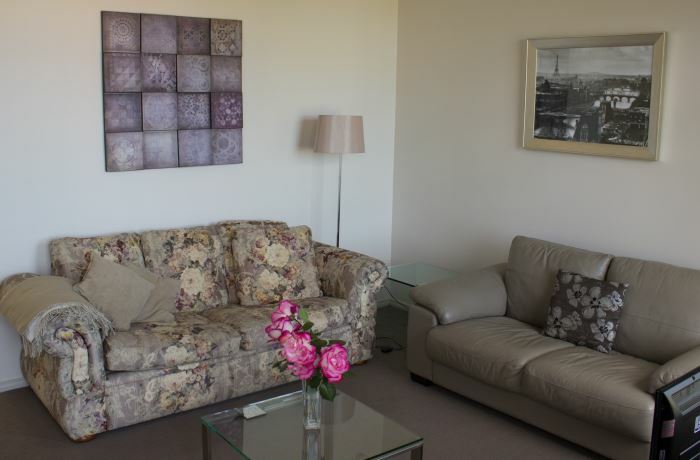 Our apartments and holiday units are self-contained and we have pet friendly and wheelchair friendly options. 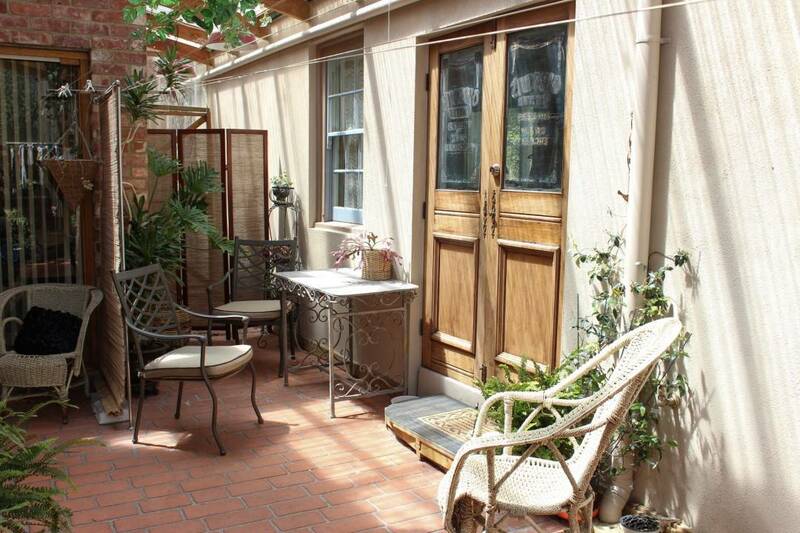 We are within walking distance to North Hobart’s cafes, shops and State Cinema complex. 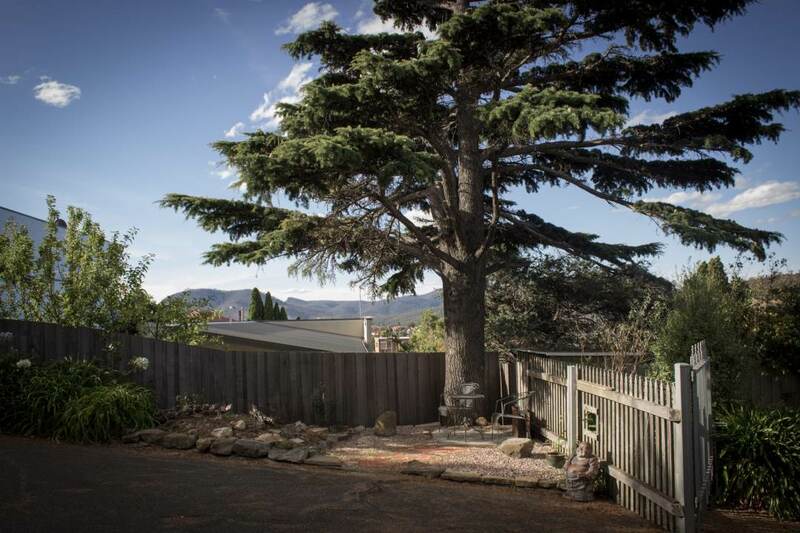 Nearby attractions including Salamanca Place, MONA and Mount Wellington are all a short drive away. Calvary Hospital is only a seven minute walk, ideal for families of hospitalised patients. 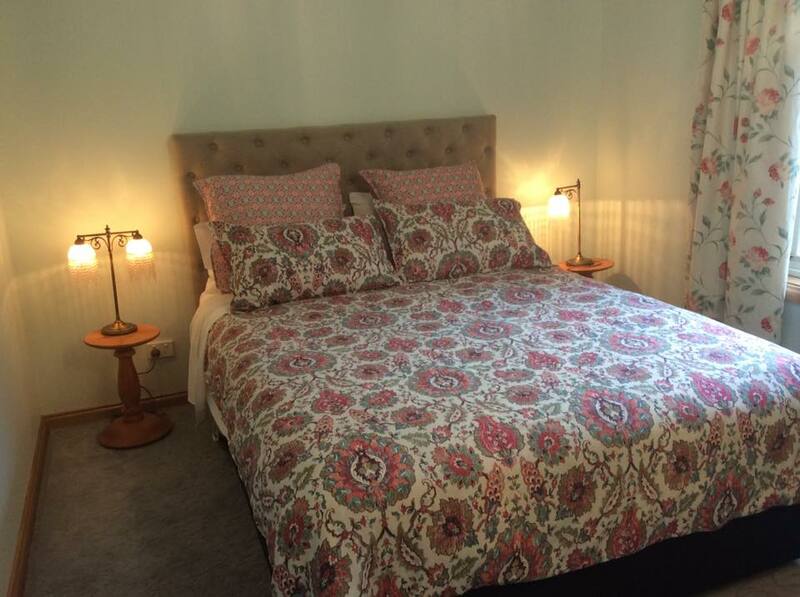 We have a variety of accommodation units available, including pet-friendly options such as Wren cottage and Griffon apartment, or the stylish elegant Grace apartment suitable for overnight or short stays including bed and breakfast. We also have fully furnished 2 bedroom self-contained apartments available for lease for as little as one month or as long as a year. Most have garden or city views with decks or patios for outdoor sitting and all are quiet and secluded, away from busy streets and noisy traffic. 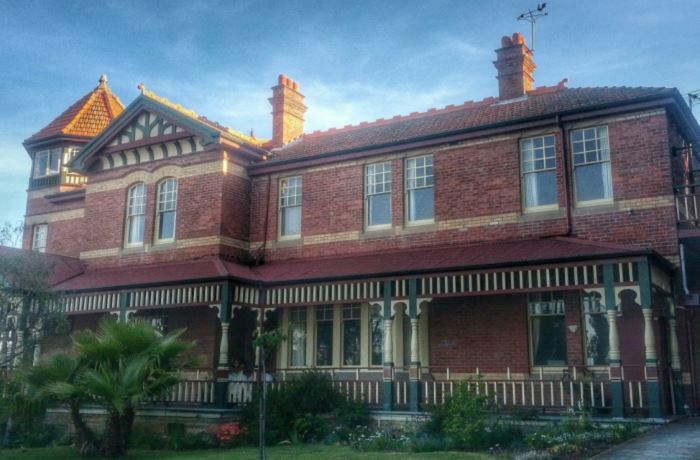 Werndee is a magnificent Federation mansion built in 1903 for the then Premier of Tasmania, Sir Neil Elliot Lewis. The cottages and apartments are positioned around, or within our house, Werndee, surrounded by our large peaceful gardens, complete with fishponds, a gazebo to relax in, citrus grove, and all protected by a magnificent stand of 100 year old Bhutan Cypress trees. Werndee is a short walk to North Hobart restaurants, cafes and bars. Visit the art house, independent, State Cinema – Australia’s oldest operating movie house. 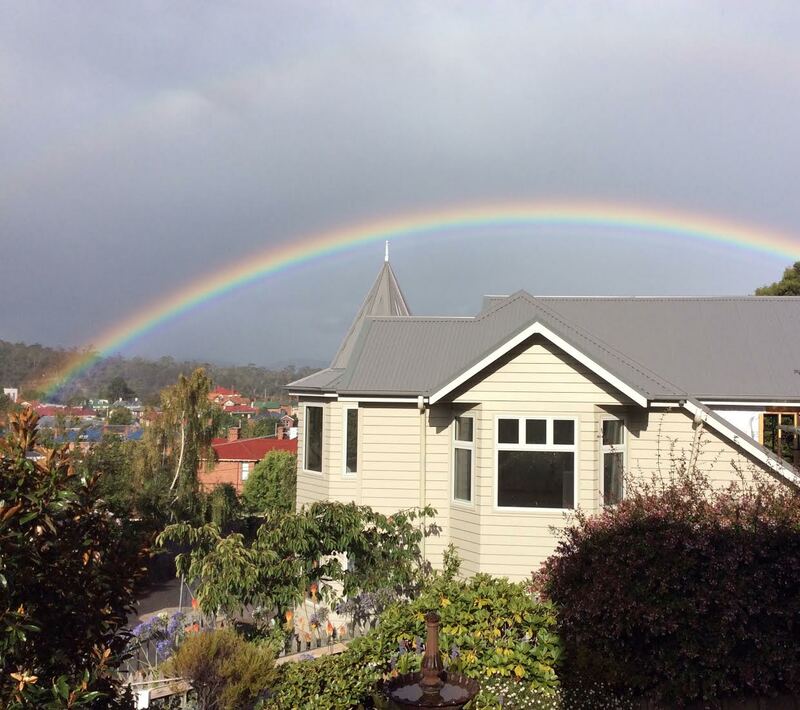 Take the five-minute drive into central Hobart, visit the Saturday Salamanca Market, drive to the summit of Mount Wellington or cruise on the Derwent River. Hobart is an ideal base for touring the beautiful south of the island. 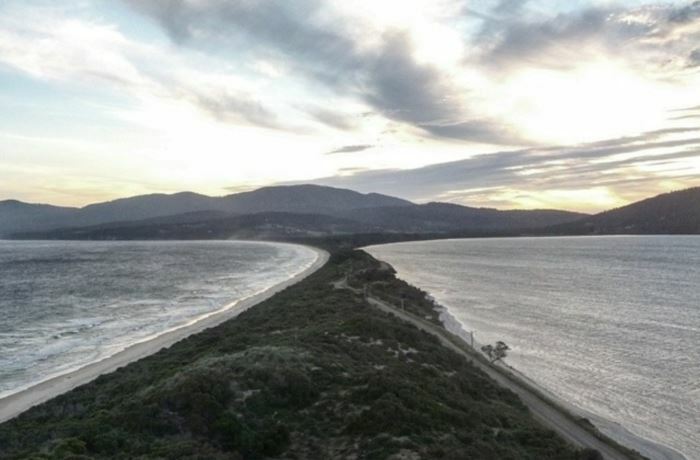 Attractions such as Port Arthur, Bruny Island and Russell Falls National park are only a day-trip away. 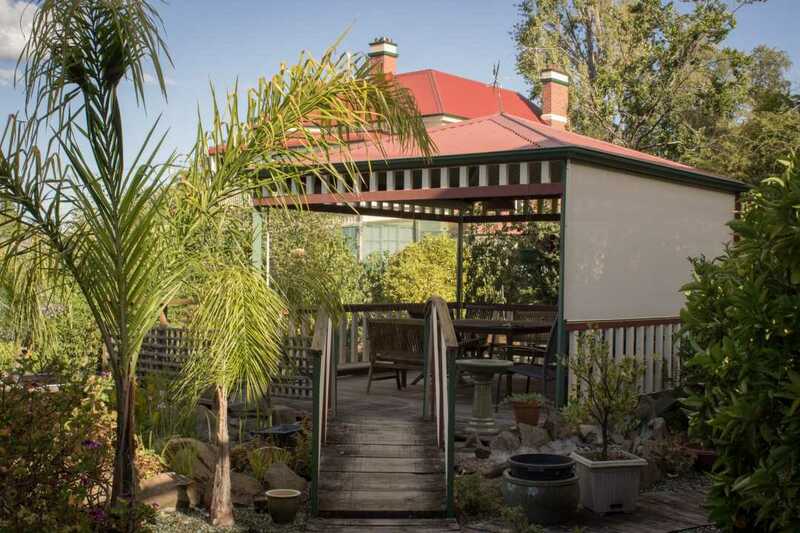 When staying in Hobart the best place to be is Caretakers Cottage in the grounds of Werndee. Such a warm welcome special treats Galore a glimpse into history who could wish for more? Thank you for the wonderful stay in the Caretaker Cottage every creative comfort we could ever want or need. The small touches were a win here & the stand out in all of our stays across the country. This was a fantastic place to stay- very roomy, clean and the hosts were fantastic. Thanks it was a great place to stay – recommend to any one. Location of accommodation was excellent for people wanting to use Hobart as a base. Great access to restaurants and the city sights. 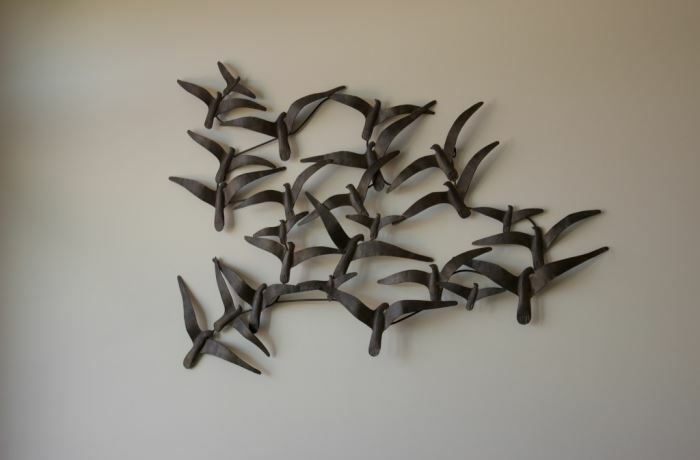 Hosts were very attentive to our needs and we felt very welcome and comfortable in this accommodation. Good value for money. Last time we stayed in Hobart we chose a mid-city location. It was ghastly. We wanted to find somewhere quiet original & comfortable on this visit & we hit the jackpot. Thanks for providing a wonderfully relaxing & warm environment.